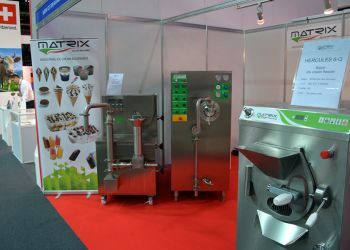 The first edition of Gulfood Manufacturing exhibition, that concluded its works in Dubai last 11th November 2014, has been a great and unexpected success for Matrix Ice Cream and Gelato Machines. 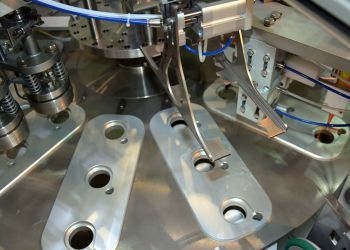 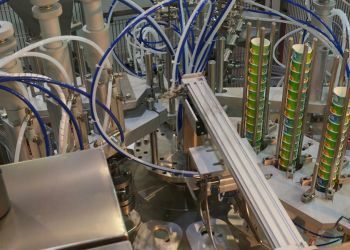 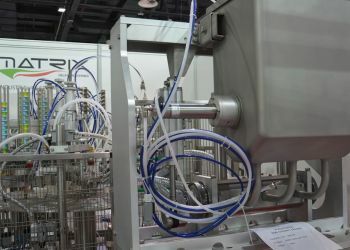 Our company has been the only one in his segment to present a complete range of equipment: Continuous freezer CF600/i, ingredient feede IF100, filling machine TP2000-3L for Calippo, volumetric fille VF3, well represented the production of Matrix in the industrial segment. 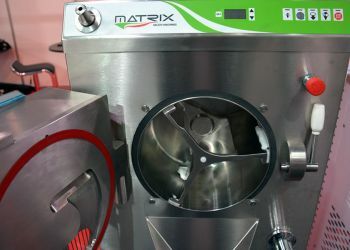 Batch freezer HERCULES 6/Q and pasteurizer ARGOS 60 were witnesses of the commercial segment. 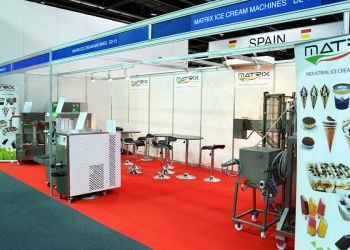 Over 170 visitors coming from 38 different countries appreciated the quality of Matrix ice cream equipment. 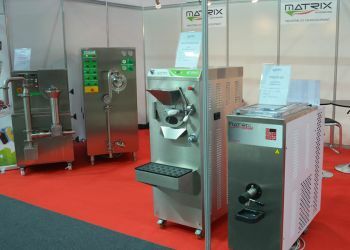 Giovanni Ricci, CEO of Matrix Group take the opportunity to thank all the customers that spent their time visiting or stand. 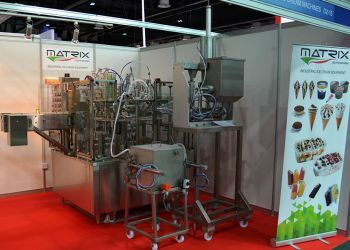 See you soon at Gulfood 2015 in February.